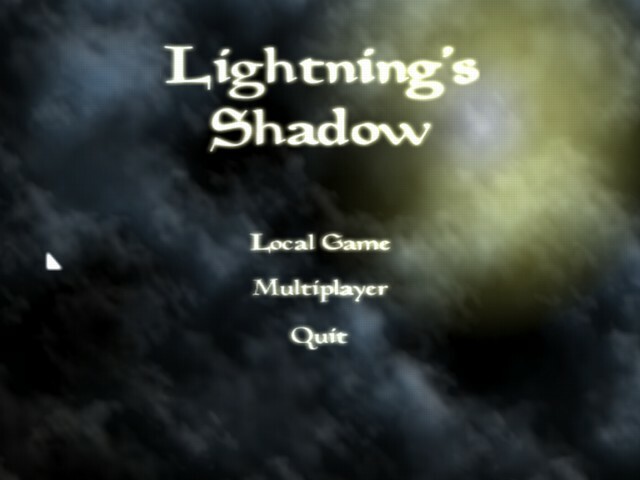 Lightning's Shadow was one of the winners of the uDevGame 2003 contest, out of about 60 contestants. 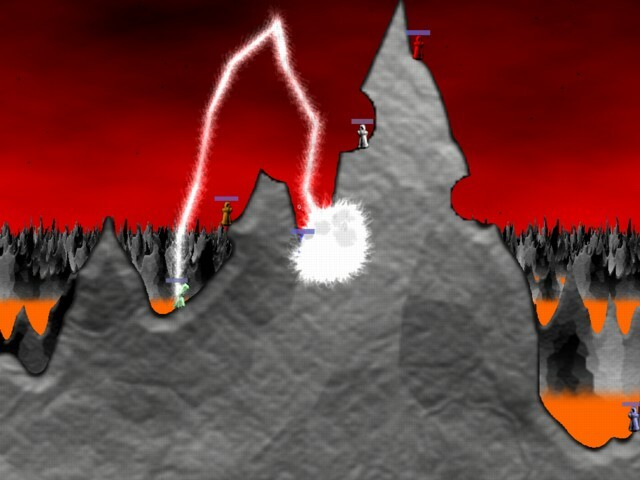 In Lightning's Shadow you control a powerful monk and hurl fireballs, lightning bolts and ice shards at your friends or at the AI. 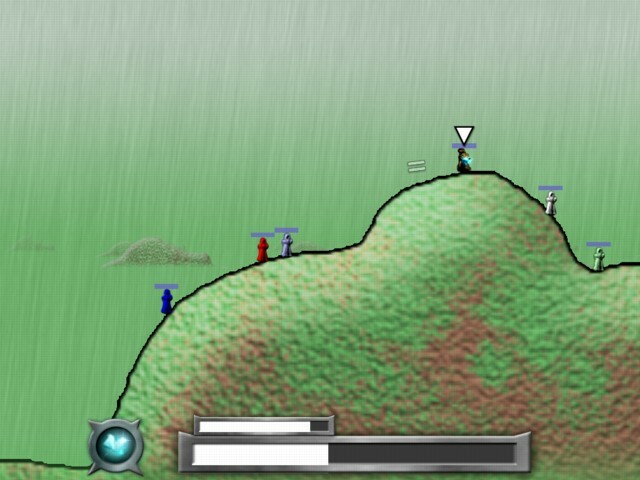 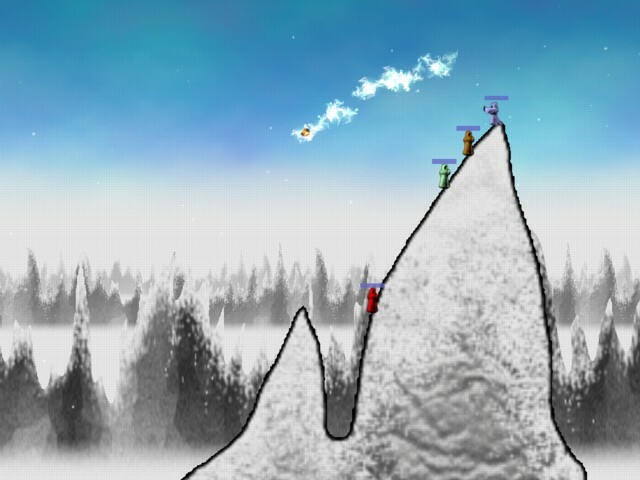 It works with multiple players on the same computer, or over the internet.